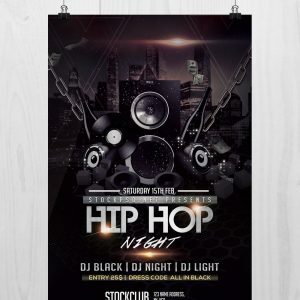 Here is a Hiphop Night Party Free PSD Flyer Template. 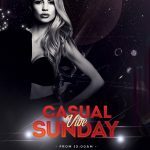 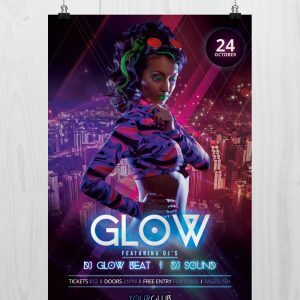 This Hiphop Flyer works for any night party events, concert, festival or any weekly event in a music club. 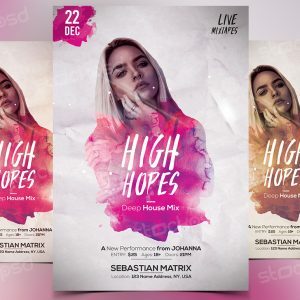 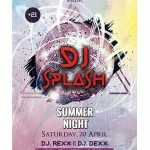 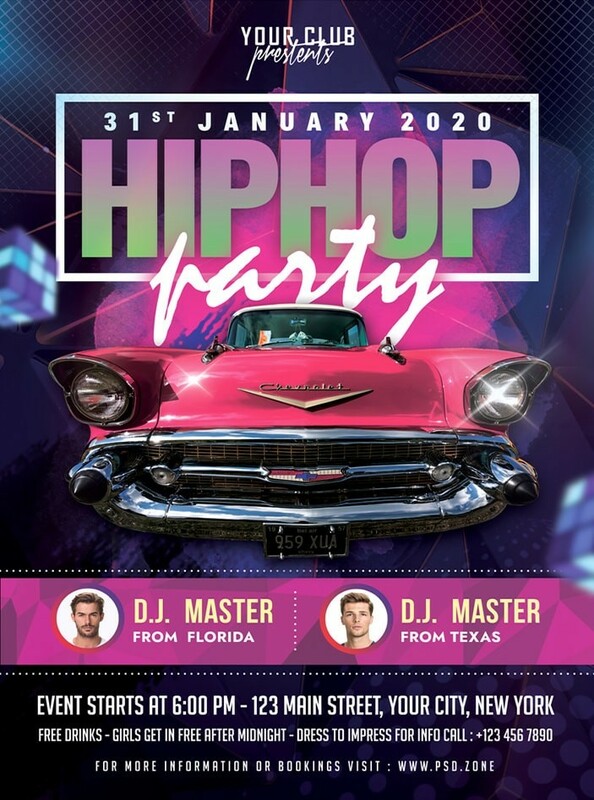 This Hiphop Night Party Flyer PSD comes with smart object layer feature, you can easily replace the image and edit the content in Photoshop. 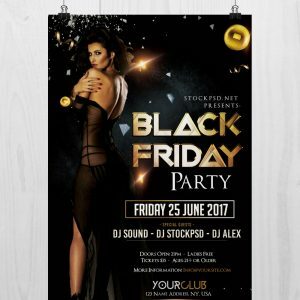 This free flyer template download contains a A4 size, 300 dpi, print-ready, CMYK PSD file.